Home SportsBook Football Family Tipster – @ffamilybets Daily Double & More! Football Family Tipster – @ffamilybets Daily Double & More! After spending a long period of time contributing to the website regarding all the latest football news, I have decided to move into the world of Football Tips. 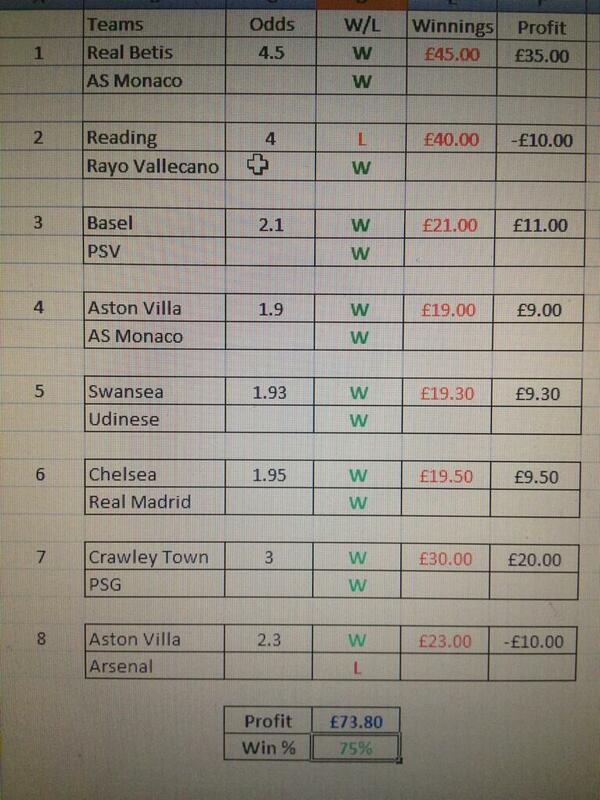 You may think this is another account on twitter with average tips and low win ratios… this is where you’re wrong. Since starting the account over a month ago, I have offered season bets which I will talk about shortly, and the daily doubles which I will run through now. Out of the 8 Daily Doubles, I have won 6 times! which for those who may have had a beer or two is a 75% win ratio. 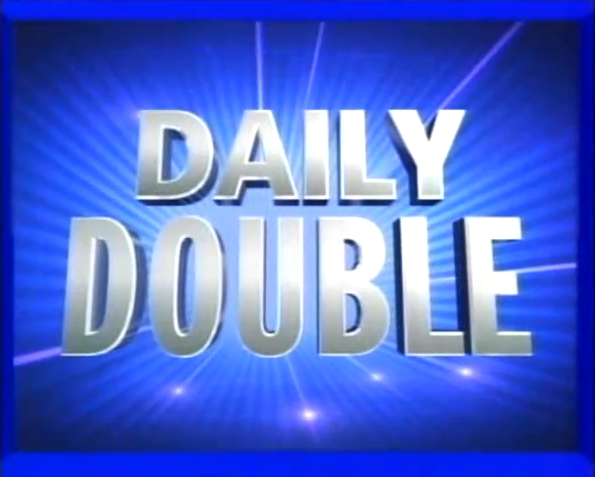 If you stakes £10 on all Daily Doubles you would be over £70 in profit. Not bad eh? especially for a reasonably small outlay. Out of 16 teams tipped, only 2 have lost (both in separate doubles) with the biggest odds coming in at 7/2. I have watched football for 21 years, with 18 of those being spent as a season ticket holder at Reading, so I can see value when I see it. I look for Doubles around Evens each day and ensure the level of club picked is heavily researched and strong enough to win games at reasonably short odds, which will be detailed via the stats of my account so far. So…. I suggest you follow my account @ffamilybets and enjoy the ride each day! I also offer Season Bets. All my bets are placed through William Hill. They offer the best odds and the most coverage of games across the globe.